The purpose and full culmination of the Simple City phase two: maps. 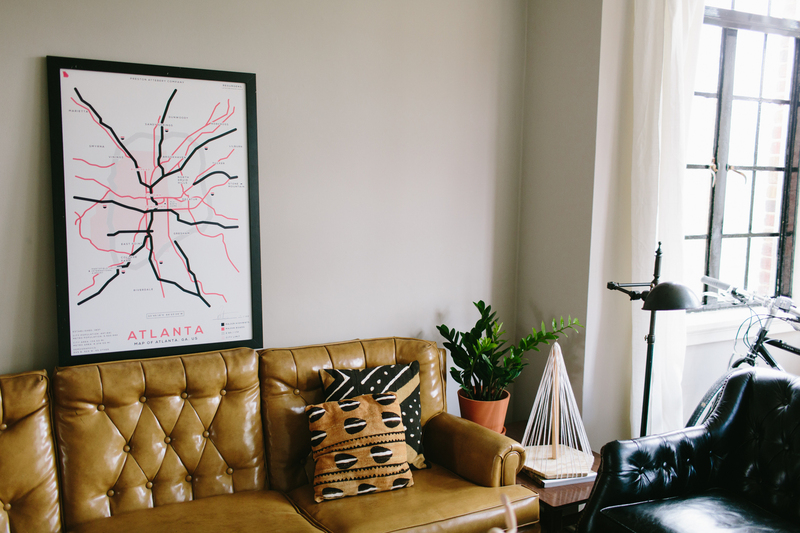 This poster features all major highways and roads in Atlanta. Each map is accompanied by Atlanta info such as demographics, population, and coordinates. 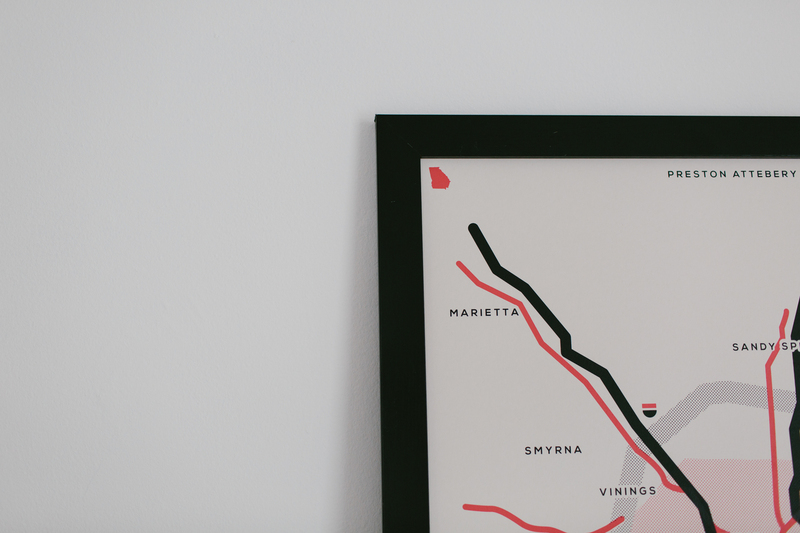 Minimalist illustrations of Atlanta and Chicago's most iconic structures.